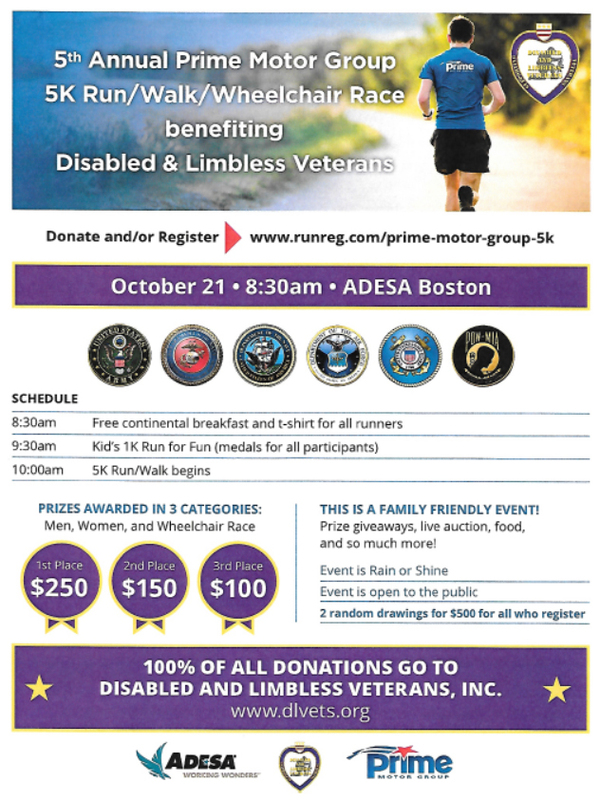 For the 5th year in a row, Prime Motor Group is sponsoring the 5K Run/Walk/Wheelchair Race to benefit Disabled & Limbless Veterans, Inc. 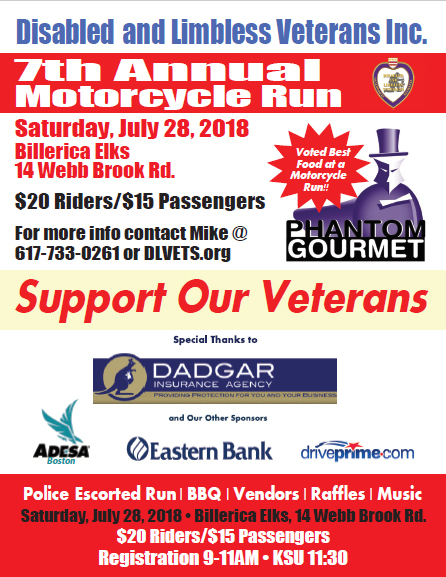 Schedule 8:30: Free continental breakfast and t-shirts for all registrants 9:30: Kids 1K Run for Fun (medals for all participants) 10:00: 5k Run/Walk begins There will be several prize categories for race participants, as well as 2 random drawings for $500 prizes. 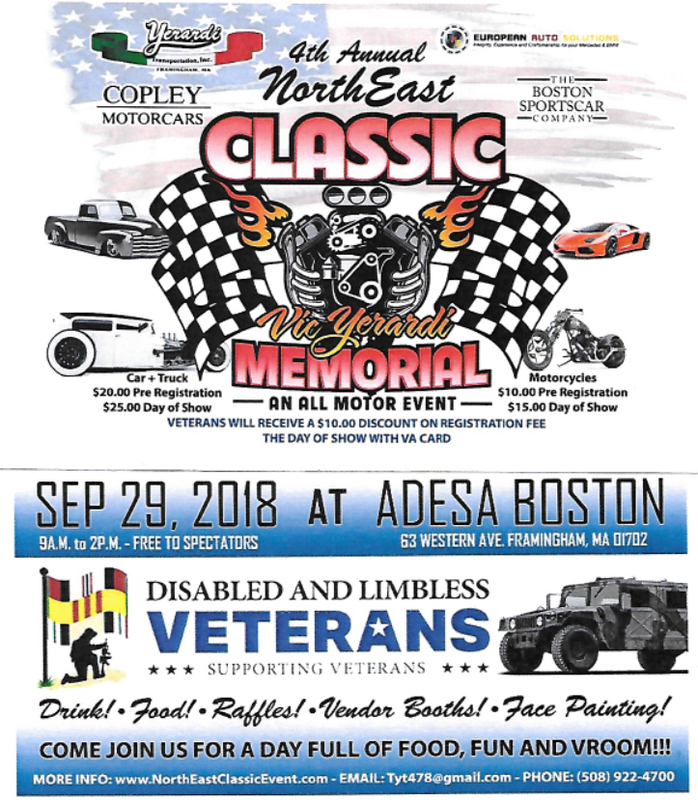 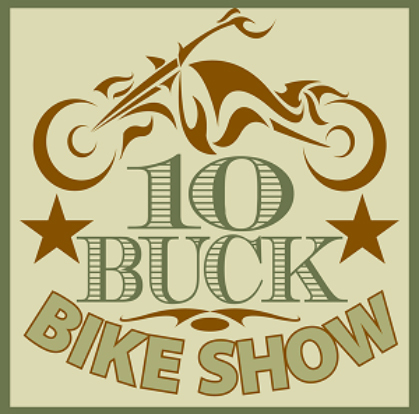 This is a Family Friendly Event, open to the public, held rain or shine.